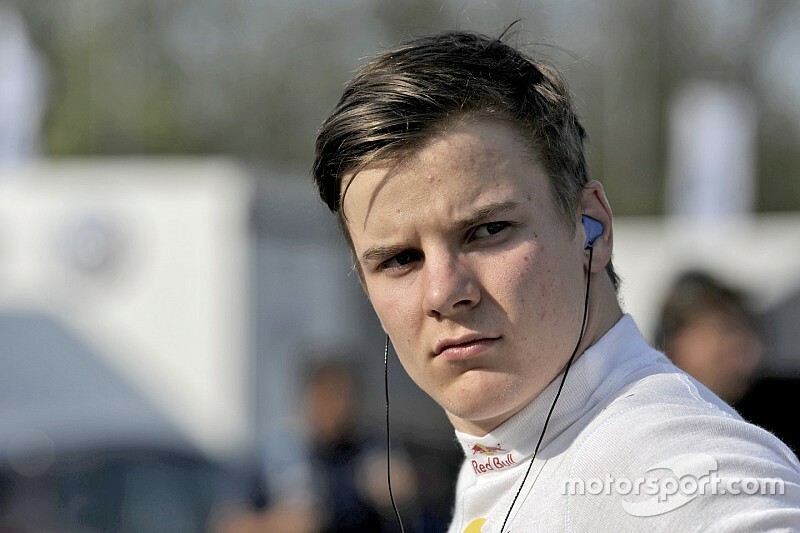 Red Bull junior Niko Kari will make his GP3 series debut this weekend at Spa-Francorchamps, racing for Koiranen GP. 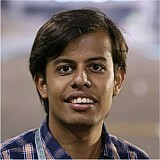 Kari, 16, will replace Ralph Boschung, who is unable to compete the Belgium round due to financial problems. 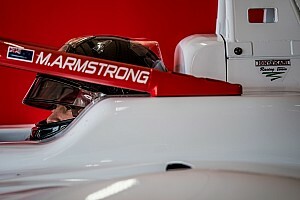 The Finn will thus pilot the #17 car, driving alongside Koiranen regulars Matt Parry and Matevos Isaakyan. 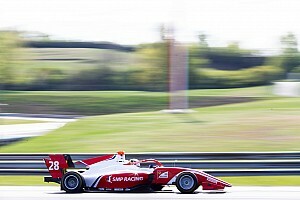 Kari joined the Red Bull junior programme on the strength of his title campaign in the Koiranen-run SMP Formula 4 series last year. 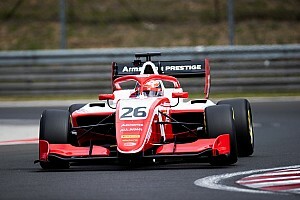 He currently competes in the European Formula 3 championship with Motopark, and sits 13th in the standings with 82 points and three podiums to his name.